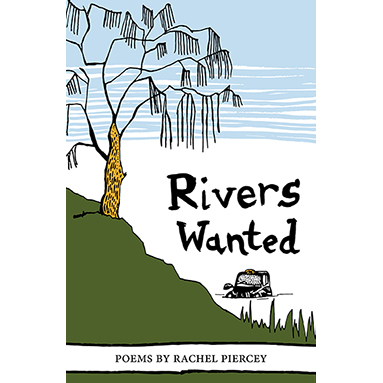 Rachel Piercey charms and disturbs in Rivers Wanted, her first full-length pamphlet. 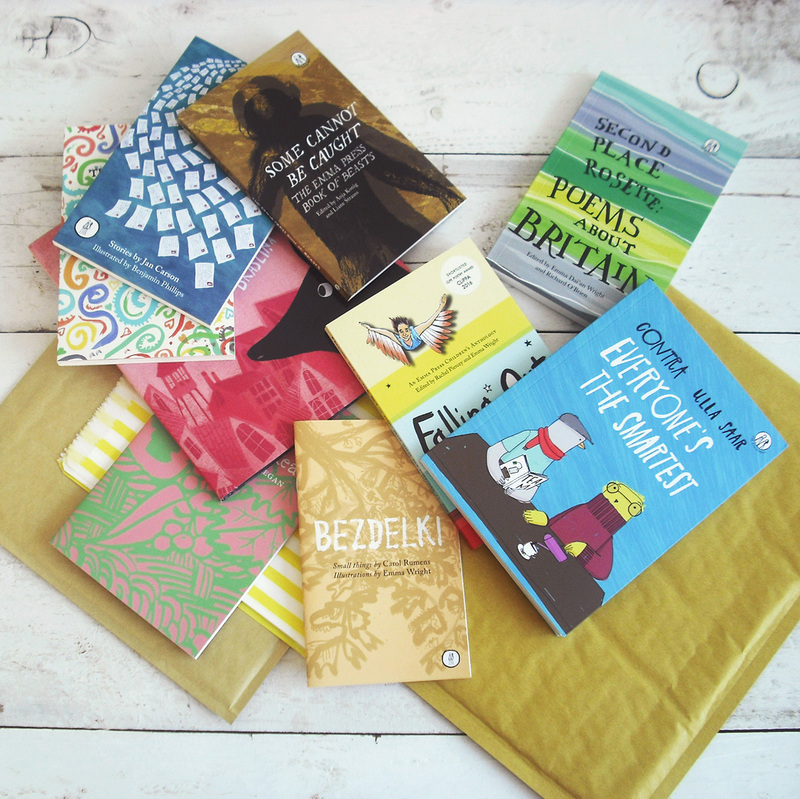 She writes about growing up and navigating love and life in poems which speak disarming truths in a miscellany of voices. She invites us into a lively realm of bicycles, pigeons, taxis and slot machines, where hope and anxiety wrestle and nature is scratching at the door. Rachel Piercey is a former editor at The Cadaverine magazine and a current editor at the Emma Press. She studied English Literature at St Hugh’s College, Oxford, where she won the Newdigate Prize in 2008. 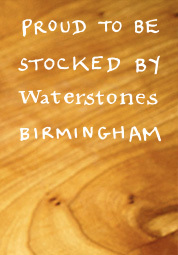 Her poems have appeared in various journals and magazines including Magma, Butcher’s Dog and The Rialto. 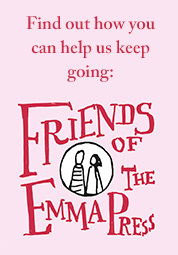 Rivers Wanted is her second pamphlet; her first, The Flower and the Plough (2013), is also published by the Emma Press.